So, of course you remember my post from last week, where I outed myself as a bit of a clothes and outfit finding ninja, and found my lovely friend and her two sons a selection of hoodies? Yes? 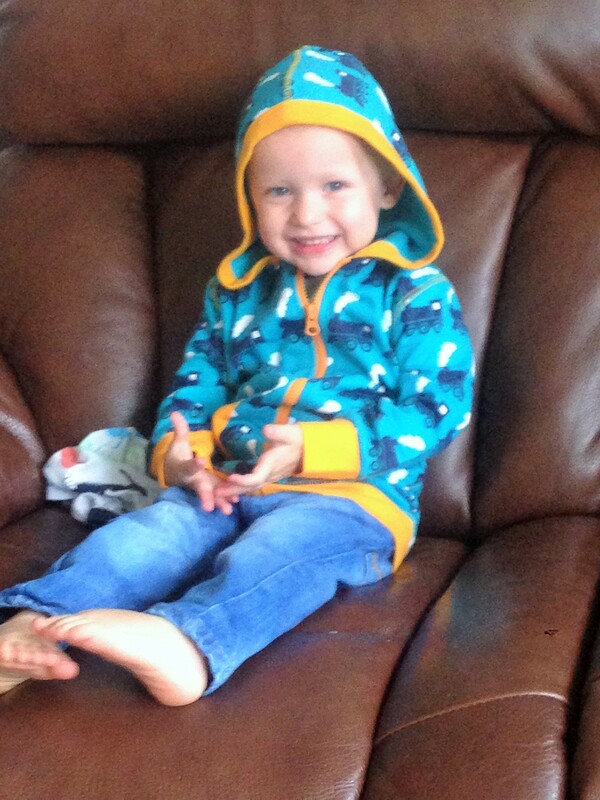 You’ll be pleased to know that my friend took my advice – in fact, she took it one step further and not only bought the maxomorra hoodie that was my favourite, but also bought another one in green stars for her younger son! I have a couple more ‘find me a…’ posts coming up in the coming weeks – is there something that you’ve been looking for that you just can’t find? Can’t be bothered to look for yourself and would rather save yourself the hassle? Drop me a line saying what you’re looking for and LET ME do the hard work for you! Honestly, it’s my pleasure.